OAC will forever be an organization motivated to spread the sport of archery via online for all shooters youth and adult alike. Most of you know OAC President and Founder Frank McDonough is an archery coach. But it’s the organization Frank represents that is most important to him. 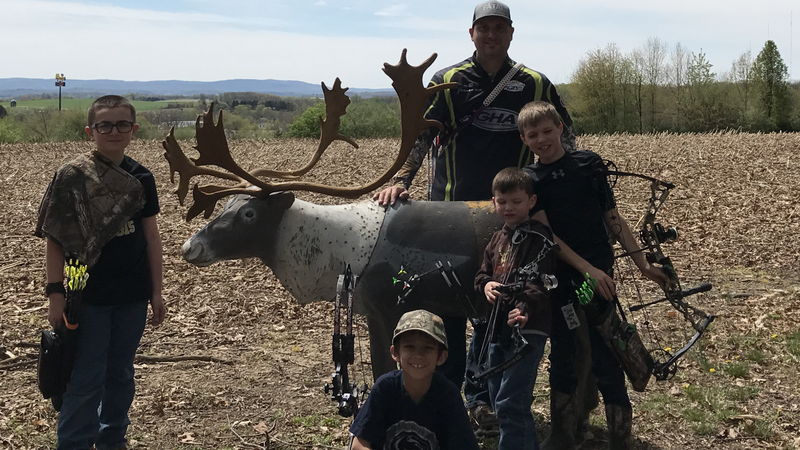 Frank spends much of his time working with kids and new shooters at his Scholastic 3-D Archery team at his archery academy, Grass Hollow Archery, in Orwigsburg ,PA. In effort to focus on the kids and also promote meaningful practice for the OAC Competitors, the 17.2 Shooters Challenge will focus on youth in archery and creating awareness for S3DA. Don’t worry competitors you all have your shooting challenge also 😉 and that info will be announced 5/1/17 at 8am EST. So who and what is S3DA? *Establishing and enforcing rules, regulations, and procedures concerning eligibility to compete in order to ensure fair competition. CLICK HERE TO LEARN MORE ABOUT S3DA AND GET INFORMSTION ABOUT STARTING YOUR OWN PROGRAM TODAY!